Felting needles :: Felting Needle No.40 Star 5pcs. Home/Felting needles/Felting Needle No.40 Star 5pcs. 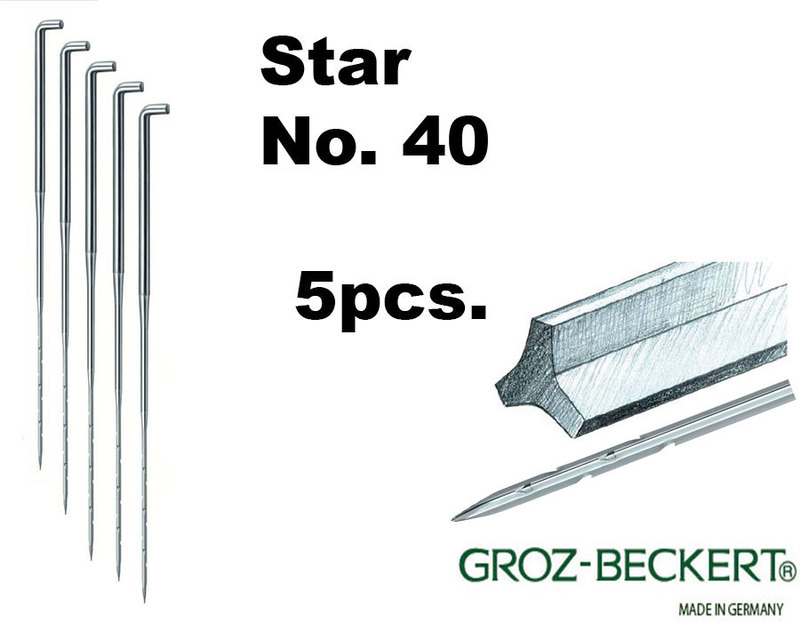 Felting Needle No.40 Star 5pcs. Felting needles No. 40, Star. Great items and very fast delivery! Thanks so much, was down to my last needle. Also enjoyed the small surprise as well.